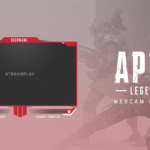 The Death Grip webcam overlay serves perfectly as an all-in-one overlay for your stream. 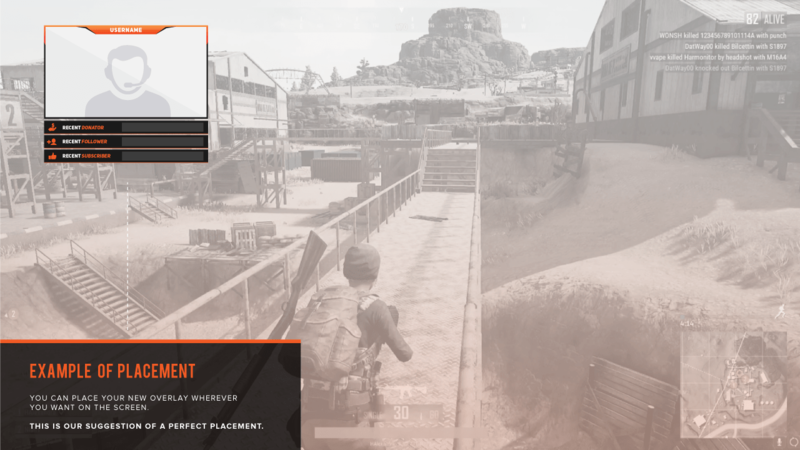 With the stream labels located below the cam overlay, you’re able to show your appreciation for your recent viewers interaction with the stream while keeping your gameplay clutter-free. 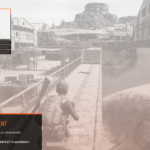 Buy just the files and edit the cam overlay yourself (Instant Download). 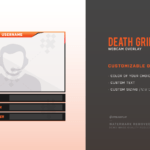 Buy the, “We Edit For You” service and we’ll customize the overlay for you. 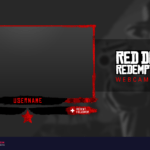 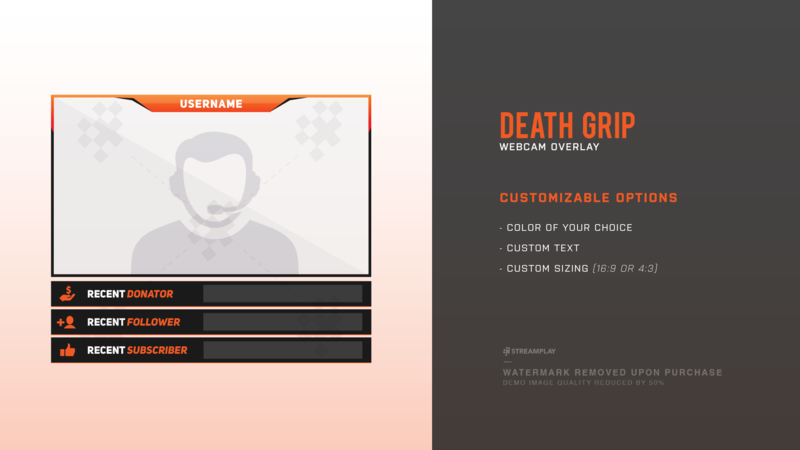 Click the Add To Cart button below to get the Death Grip webcam overlay for your stream!